Although constructed in 2003, the building is designed with old world charm. Open floor plans with good natural light and modern design. Nice finishes. Secure garage parking with elevator. 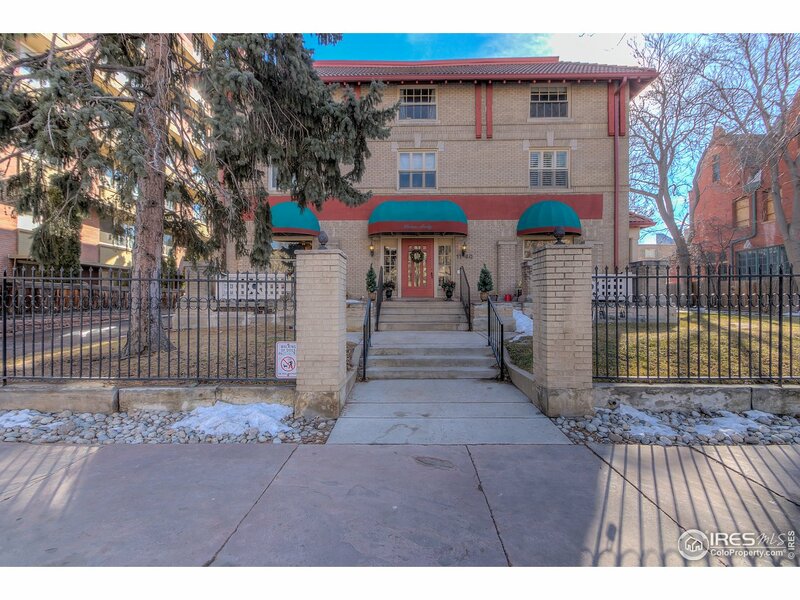 Great Capitol Hill location also convenient to Cheesman Park. Many restaurants, coffee, cafes, Wholefoods Market, shopping and more close-by. Its a Good Life!